While the best car loan rates have typically been reserved for new cars, buyers may be surprised by some of the latest deals on factory-certified used cars. In some cases, automakers are offering rates as low as 0.99%. Here's a look at some of the best deals available in the month of April. 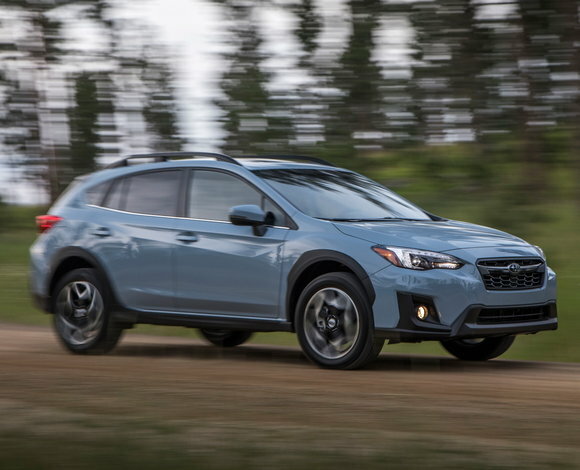 Through April 30, Subaru is offering 0.99% APR for 36 months on all certified 2014-2019 vehicles. That's a full point lower than last month, marking one of the best deals we've seen to date. In the case of a Subaru Crosstrek or Forester, that's much better than the advertised new car rate of 3.49%. Luxury buyers have options too. 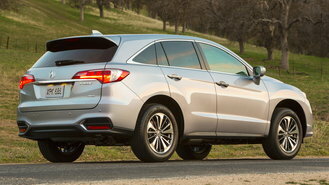 Through May 31, Acura is offering 1.99% APR for 60 months on 2014-2019 certified RDXs. Last month's rate for the same term was 3.49%. Dealer bulletins even show Acura is offering dealers up to $300 in unadvertised incentives to help lower prices. That's in stark contrast to what's happening on the new car side of things. For April, Acura took the unusual step of canceling low APR offers on nearly every car. Instead, dealers are being given up to $2,500 in unadvertised finance cash incentives. When considering a certified used car, shoppers should be aware of some important things. For example, promotional rate offers are typically limited to certain vehicles and model years. The best rates are also usually limited to 36 months, although there can sometimes be options for up to 72 months. As always, it's also important to point out that there's a difference between dealer-certified and manufacturer-certified cars. Manufacturer-certified cars adhere to standards set by the automaker and can be eligible for promotional financing offers and extended warranty coverage.